PMI ACP is the credential for Agile project management expertise. 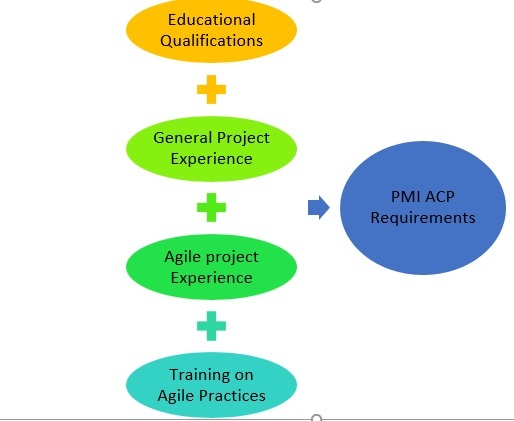 PMI ACP is Project Management Institute’s Agile Certified Professional. What are the PMI ACP requirements? Do you have expertise in managing projects under agile environment? Then, this is the credential for you! So, read on to know more about the PMI ACP requirements to get the PMI ACP credential under your belt! We are going to learn what PMI ACP requirements are but let’s see what is project management first. It is both an art and science! How can you meet the project objectives and business benefits applying various skills, knowledge, and tools effectively is what project management all about. As you are aware, most businesses are moving towards a projectized approached for better success. Hence understanding the PMI ACP Requirements is all the more the need of the hour. These PMI ACP Requirements will help you assess whether you are eligible to apply for the PMI ACP. PMI: What you need to know? You have seen that PMI stands for Project Management Institute. 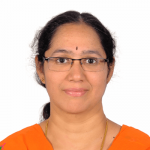 Why a credential from PMI has so much value that everyone is talking about it? Let us understand why and what is PMI before going into understanding the PMI ACP Requirements. PMI has been there since 1969 as a body that works towards best practices in project management. James Snyder, Eric Jenett, Gordon Davis, A. E. “Ned” Engman and Susan C. Gallagher are the founders of PMI Institute. PMI is based out of Pennsylvania, USA and has chapters across the globe. 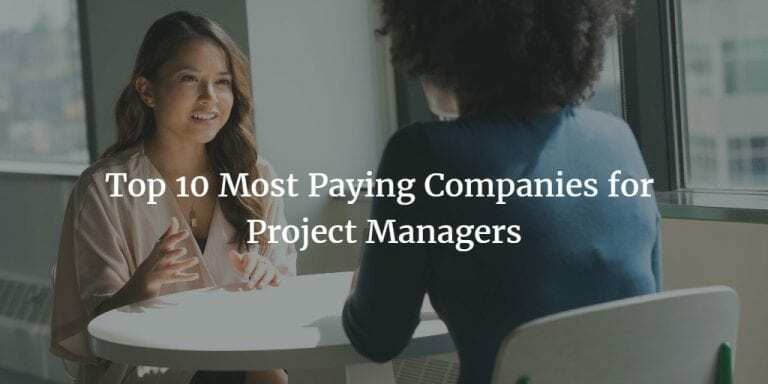 It is the number 1 organization for project management in the world. 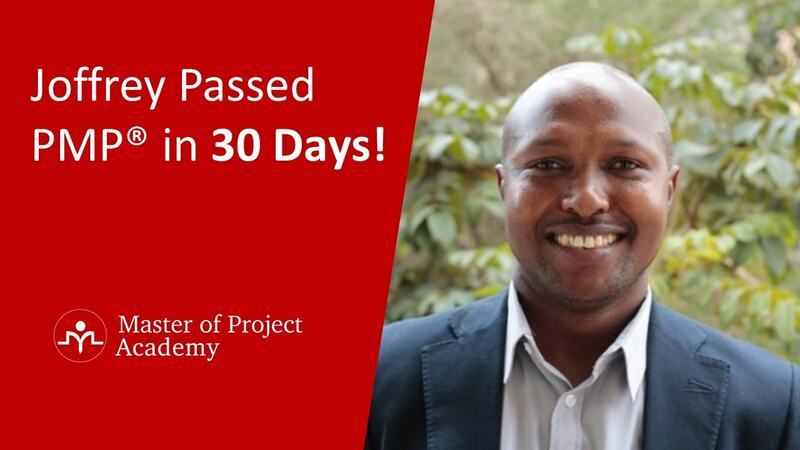 If you are a project manager, program manager, portfolio manager or a business analyst, you could showcase your skills and expertise by getting certified from PMI. You get to know the requirements for each of these certifications including the PMI ACP requirements from pmi.org. PMBOK pdf or the Project Management Body of Knowledge is the de facto standard for project management across various industries and countries. PMI publishes the PMBOK which has the best practices for project management and PMP Certification. Do you want to know more about what PMI does? Do you need training, or educational courses or connect with the community? Then, PMI is the one stop solution for you. If you want to research any topic on project management including Agile, you can browse through the case studies, white papers or get consultancy too. You have seen the dynamic nature of the market and how customers want products and services as quickly as possible and do not want to wait for long. Also, there are more requirements coming as you develop the product. Hence you have to be quick on your feet, nimble footed and respond quickly to customer needs. Therefore, agility is the key and Agile Project Management focuses on providing workable versions of products to customers in every cycle. 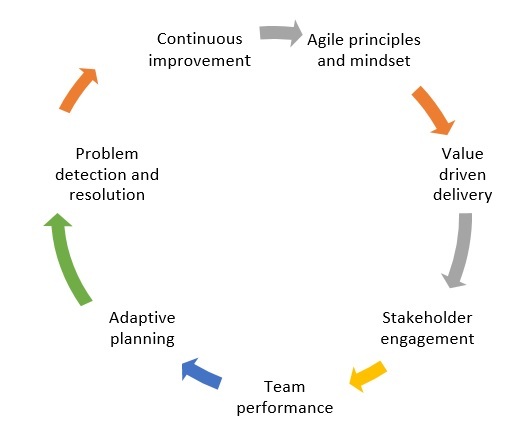 The cycles are also very short in agile projects. Of course, this is way too short a description of agile project management and is only to give a broad idea. You can get to know more about the agile project management when you complete PMI ACP requirements. Why is everyone going for Agile? Before we dig into the PMI ACP requirements, let us gain an insight into why you need PMI ACP. The credential is coming from PMI which stands at the top position for project management. The certification has been crafted by PMI to enable employers to know about the professionalism of individuals in agile practices. These are to give you a taste of the advantages of PMI ACP credential or what you can look forward to if you become a PMI ACP. What are the PMI ACP requirements? Did you find it interesting and enticing to get into the PMI ACP requirements? If so, let us move on to explore the PMI ACP requirements. PMI stipulates certain prerequisites or eligibility criteria for its certifications. While PMP Certification is its flagship certification, PMI ACP is their rapidly growing certification. Therefore, to be in step with the industry trend, you need to know about the PMI ACP requirements. This will help you plan for the PMI ACP certification exam prep. So, what are the PMI ACP requirements, what do you need to have before you can apply for the PMI ACP certification exam? Let us review the PMI ACP requirements. There are certain PMI ACP requirements in terms of education and experience you need to have. Experience is something that you should already have acquired or if you do not meet the criteria given under, you may have to wait until you gain the experience. 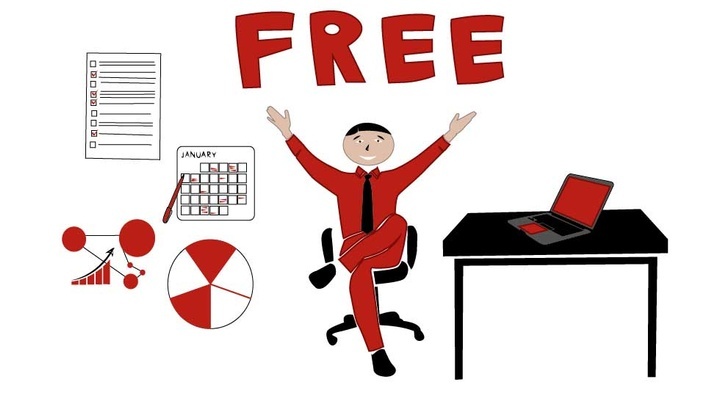 Do you need to have Agile Project Management experience specifically? Yes! And, also general project management experience too. Do you have a high school diploma/secondary degree/associate’s degree? If yes, then you have met the 1st PMI ACP requirements of educational qualification. Let us move to the 2nd one. 1. General project experience: How many hours of experience do you have working in a team in projects? If you have at least 2000 hours or about one year of experience, you have met the 2nd PMI ACP requirements! But, your 2000 hours experience has to be within 5 years backwards from today’s date to meet the PMI ACP requirements. Do you already have PMP or a PgMP (Program Management Professional) certification? Then you already have what it takes which means you have met the 2nd PMI ACP Requirements. Moreover, being a PMI credential holder, they have already verified and accepted that you have this experience. So, you are one step ahead. 2. Agile project experience: Have you been a member of a team using agile project management? 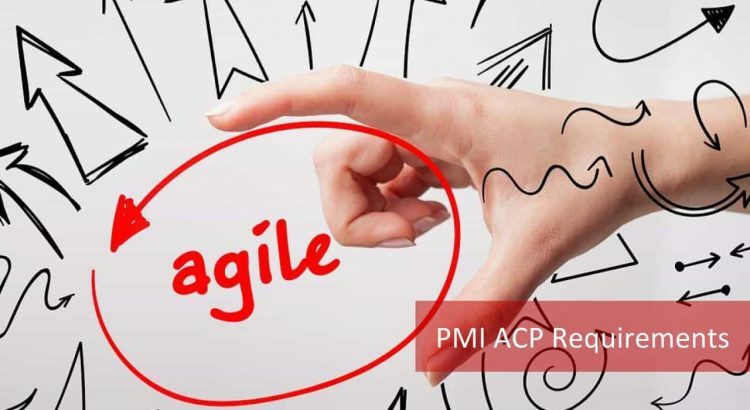 If you have been in a team that used the Agile methodology for projects for about 1500 hours minimum in the last three years, then you have met the 3rd PMI ACP requirements. Do you meet all the 3 PMI ACP requirements? Then, you also need to undergo professional training on agile practices. 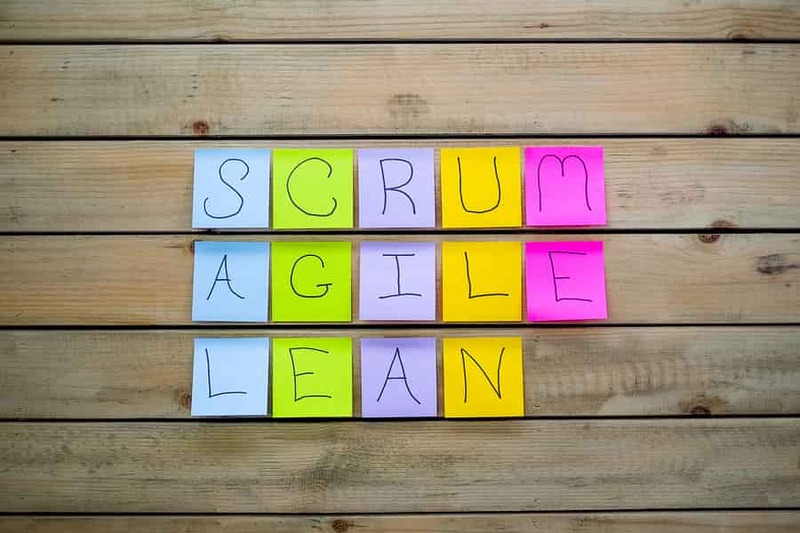 PMI says that for you to apply for PMI ACP you should have met this 21-hour training on agile practices. Any other PMI ACP requirements to be fulfilled before you submit the PMI ACP application form? Of course, you need to fill in all the sections of the PMI ACP application. Moreover, you need to read and understand the PMI Code of Ethics and professional conduct. This code of conduct is available on PMI website. Since the time you apply, you would have to abide by these code of ethics. Hence, before you agree on the application terms, make sure you go through the PMI Code of Ethics. What is this 21-hour Agile practices training in the PMI ACP Requirements? Many of the 21 hour PMI ACP training programs cover the above including the tools and techniques used: A quick look at what could be part of the course is given under for a domain. Lean in addition to other variants. How to become PMI ACP? Here you can understand the process involved and the roadmap to become certified. Here are the 10 steps you can follow to become the PMI ACP credential holder. Since how long has the institution been providing this training? Will there be an aid provided after the session the will help in your PMI ACP exam preparation? Something like a PMI ACP Study guide? Will the PMI ACP Study guide have all the 7 domains and the sub domains? Do they cover different methodologies of agile? The training is a part of the PMI ACP requirements, so make sure you have some videos and other material to refer for the exam. Will you be allowed to connect with the instructor after the training is complete? Is there an online blog or a platform share, discuss, clarify wit co-participants on various PMI ACP requirements related to the exam? One of the key PMI ACP requirements in terms of training is the cost involved. What would be the total cost for the training and exam preparation or the PMI ACP Certification cost? Is the PMI ACP study guide part of the package? 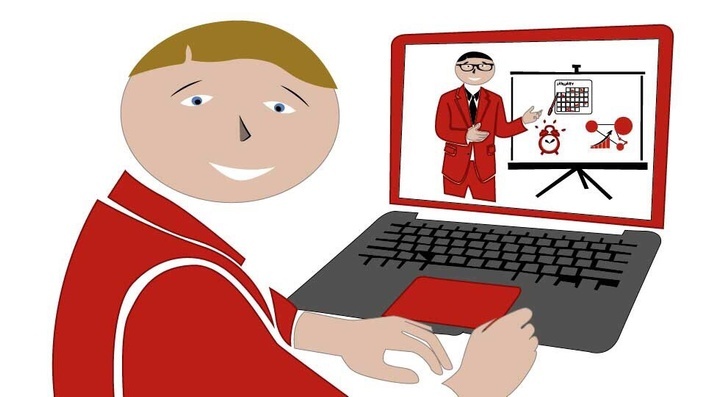 Do you want to opt for a classroom session or an online session? What are your PMI ACP requirements in terms of learning? Do you want to learn at your own pace anytime in the day or night? 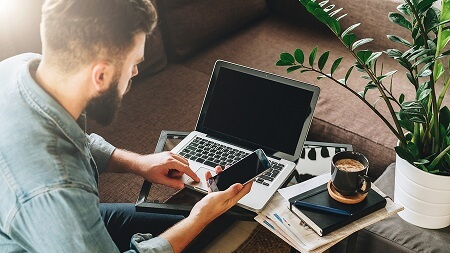 You may not want to be restrained by a location and place for learning and want to access the PMI agile training from anywhere. If these are your PMI ACP requirements for training, you may choose the online ACP Training. For this, all you need is a good internet connection and your system. 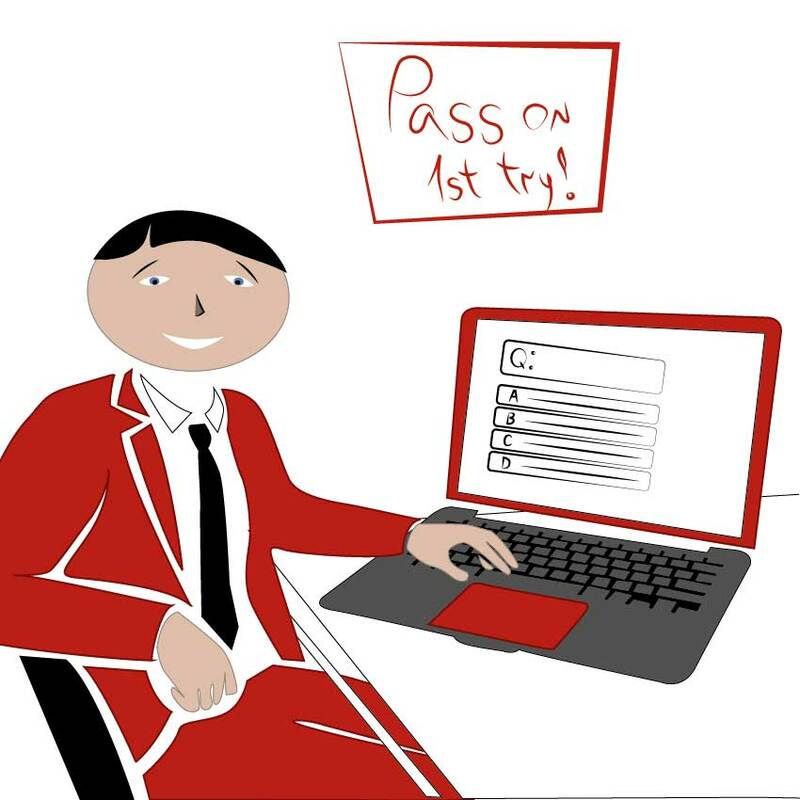 If you are more comfortable with a traditional classroom session, it allows you to complete your training in one go. You can interact with other participants. Also, it is a mode you have been familiar with for a long time. But, then there are predefined schedules and if you miss a day, it may be difficult to attend that. But, whichever you choose, make sure that the PMI ACP certification cost in total is within your budget. In general, PMI ACP online training is less expensive compared to a classroom session. How to prepare for the PMI ACP Exam? Start with your PMI ACP Study Guide. Do a study of each domain and test your understanding using the PMI ACP sample exam questions in the PMI ACP Study guide at the end of each domain. How did you fare? What is the benchmark you have set for yourself? It should definitely be above the passing score in the exam. If you did well, move to next domain and repeat the process. If you have not reached your target, do a revision of the domain. Now, take a shot at the quiz. You repeat this until you reach your desired score. When you completed all the material in the PMI ACP Study guide for the PMI ACP Exam prep, review the handouts, flash cards, flow charts provided by your training institute. Did you get PMI ACP Sample Exams or mock tests? 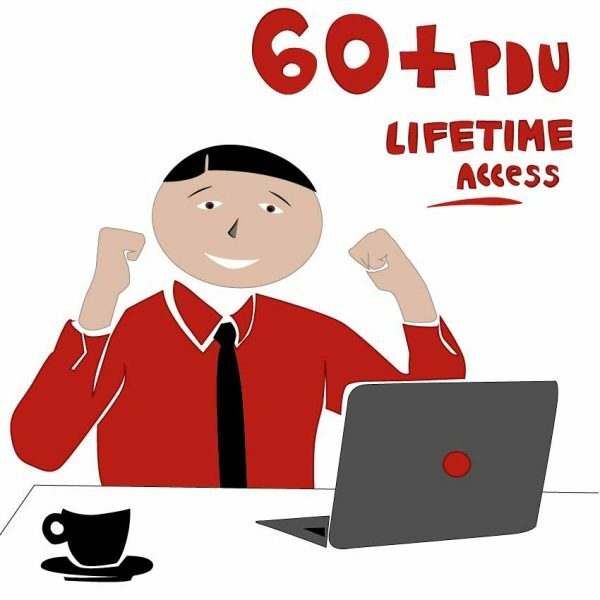 Solve all the full-length PMI ACP Exams. On the day of your exam, go confidently to the Prometric center and finish your exam successfully. 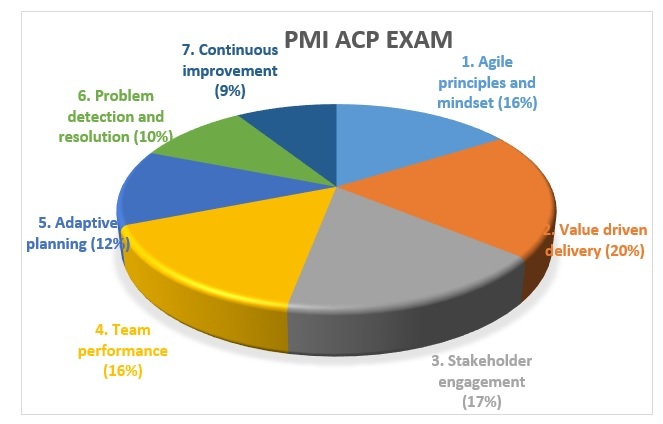 You will know your result at the end of the PMI ACP exam. And, voila! You are a PMI ACP certified professional. Therefore, understanding and meeting the PMI ACP Requirements is the first rung on your ladder to success. Hence, pay attention to the PMI ACP Requirements and have concrete PMI ACP Exam preparation to successfully gain your credential. Get ready for a promising career!